This is the greatest project! 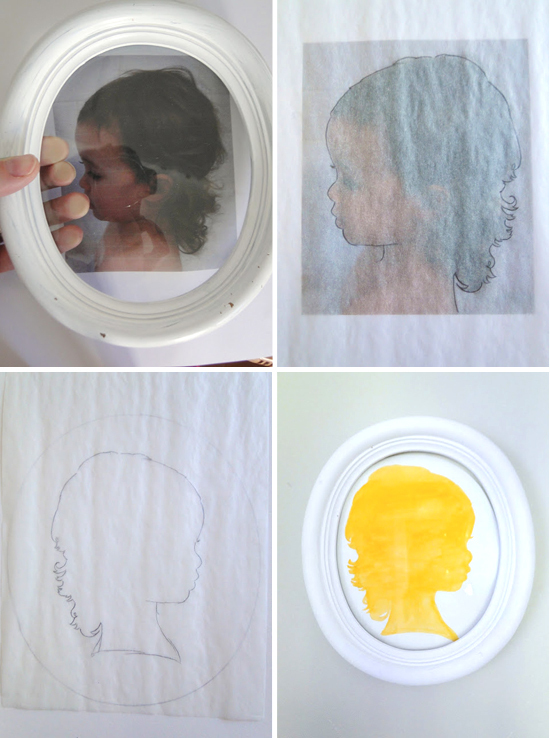 I was told that silhouettes rarely turn out well with small children since their features aren’t as defined, but this watercolor version looks so lovely and I think it would be a great way to document your kids growing up! There is a detailed tutorial for this project on With Two Cats and it sounds so easy! 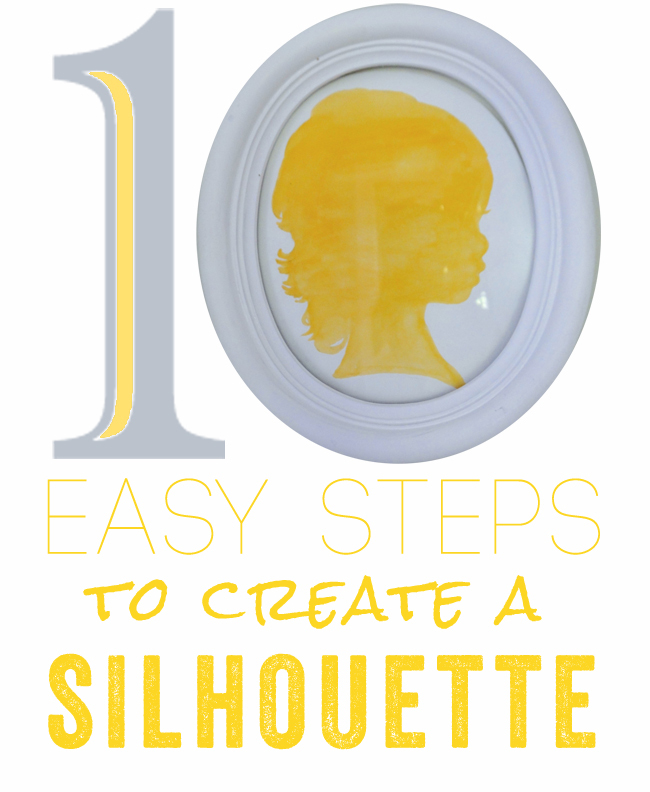 Check out all the how-tos here.